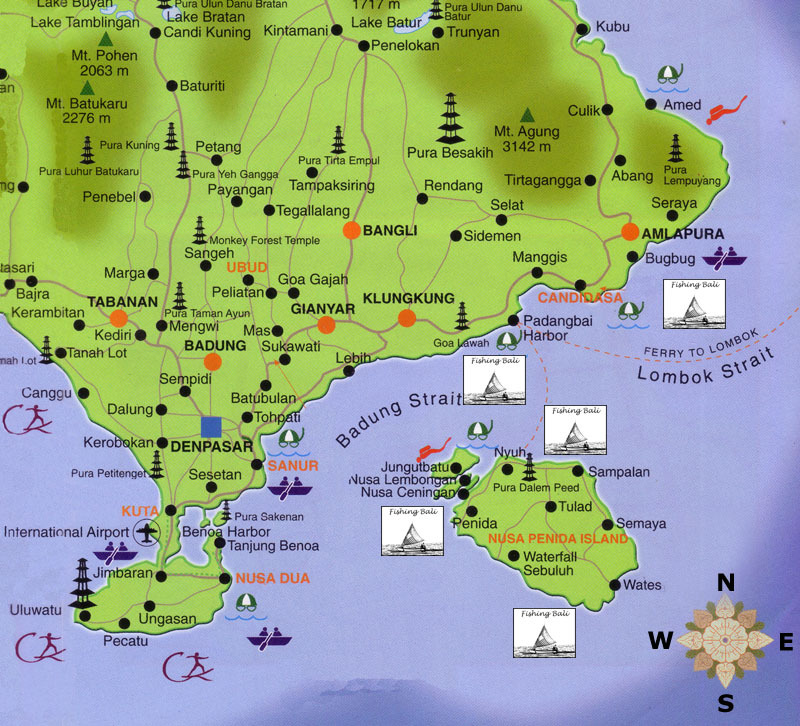 Along the coast of East-Bali we have several fishing destinations - all well known by our experienced staff and boat drivers. 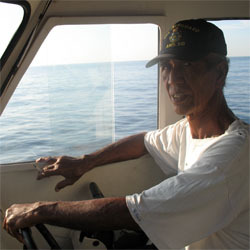 Our Crew Captain Made Muja is a experienced boat driver who knows the sea along the east Bali coast very well. 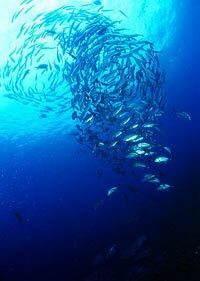 He is every day motivated to drive our guest to the best fishing grounds at the time to keep care that everyone has a succsessful day out and come back with a proud catch.